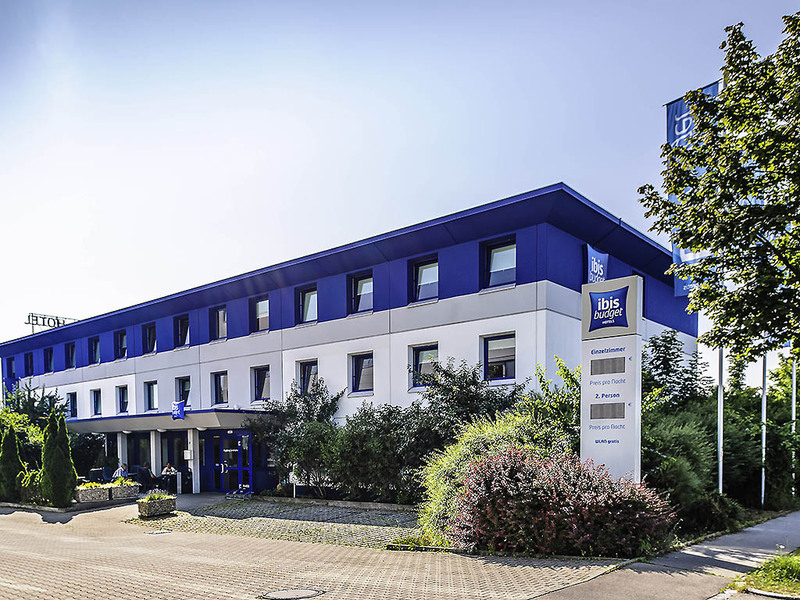 The ibis budget Augsburg Gersthofen is a 15-minute drive from Augsburg city center and is conveniently located near the A8 highway, approx. 43 miles (70 km) from Munich. It has 67 comfortable rooms that can accommodate up to 2 adults and 1 child under the age of 12. Enjoy free WIFI access and start your day with our buffet breakfast. We also offer free parking at the hotel.